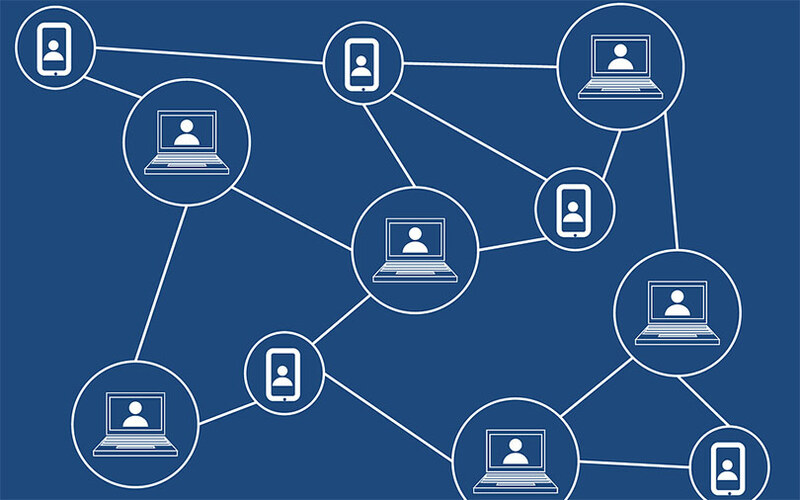 Blockchain may have emerged as one of the most promising technologies for the future but few Indian software developers are equipped to work on it, a study has found. According to the study by outbound hiring solutions provider Belong Technologies India Pvt. Ltd, only 5,000 (0.25%) of India’s estimated two million software developers have the skills to work on blockchain platforms. The study noted that while companies are looking forward to exploring the use of blockchain--the technology behind cryptocurrencies such as bitcoin--across industries, they are also facing challenges in finding talent that can work on blockchain platforms. However, demand for blockchain experts will only rise in India, it added. Interest in the new technology has risen in India after finance minister Arun Jaitley said in his 2018 Budget speech the government would look at using blockchain in various sectors. The government's main policy think tank, Niti Aayog, has also been talking to multiple companies to explore the use of blockchain in sectors such as healthcare and education. Belong co-founder Rishabh Kaul said that India has the potential to train another 10,000 developers to work on blockchain as they have prior experience of working in the fintech industry. "However, an additional 30,000 software developers, while exposed to these skills in back-end tech roles, are still not entirely capable of working on blockchain platforms and require extensive training and upskilling to be hired as a blockchain experts," he said. Kaul said the survey showed that information technology-enabled services companies emerged as the top recruiter of blockchain talent at 60%, followed by computer software at 28% and financial services at 3%. Geographically, Bengaluru emerged as the top hub for blockchain developer talent followed by the national capital region, Mumbai, Hyderabad, Pune and Chennai, the study showed. The Belong study is in line with similar reports by other organisations that point out the lack of readiness in India regarding blockchain. Last week, market research firm Gartner said that there was a scarcity of blockchain deployment solutions in the country. The report showed that only 1% of chief information officers in India had indicated blockchain adoption within their organisations, while only 8% said the projects were in the planning stages or active experimentation. According to the Gartner report, 77% of CIOs surveyed said their organisations were not interested in the technology and, or, had no action plan to investigate or develop it.